In 2016, the Carnegie Airborne Observatory mapped much of the Malaysian state of Sabah on the island of Borneo in support of a government-led initiative to establish a large new protected area. This work positioned the Asner Lab as a key expert in service to the Malaysian government. 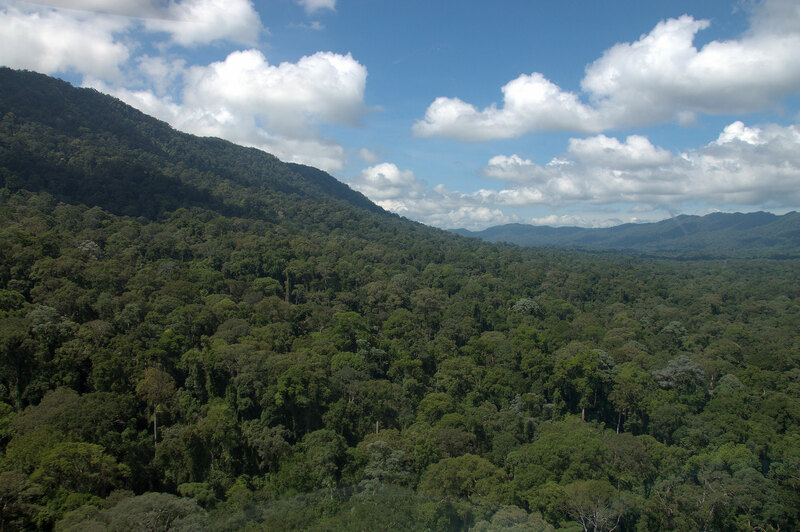 Our lab is responsible for identifying the most suitable, feasible, and beneficial region for this new rainforest protected area based on measurements of high carbon content and biodiversity. We are also conducting focused studies on high-priority conservation species such as Bornean elephants and orangutans in order to better understand these species’ habitat requirements and to aid “top-down” conservation initiatives. The impact of these studies will extend beyond just Sabah to conservation projects throughout southeast Asia and other tropical regions. As human development continues to expand into and forever alter these rich tropical ecosystems, there is a vital need to balance conservation with very real and pressing economic needs.